This week has been busy here at Link Properties Group! We had four wonderful new listings hit the market this week (1 home has already sold!). 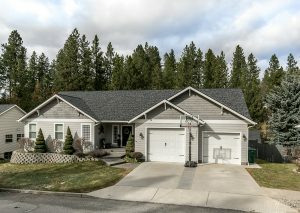 These two exceptional 4 bedroom homes in Coeur d’Alene have just hit the market and are available for showings this weekend. 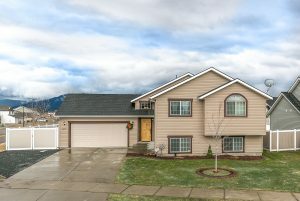 Slightly different styles, yet both are spacious, well-maintained, and with custom upgrades throughout. These are some quality homes!